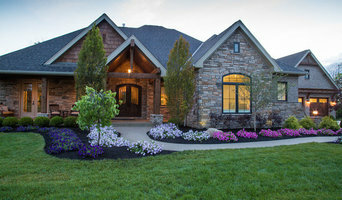 Our focus is on quality and customer care in building beautiful custom homes in communities and on our customer's home sites in Southwest Ohio and the tri-state area. 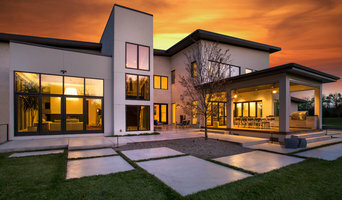 We are a true custom home builder that builds to suit each client's needs for their unique project. Having been in business for over 30 years there are few things the Rhoads team has not encountered.